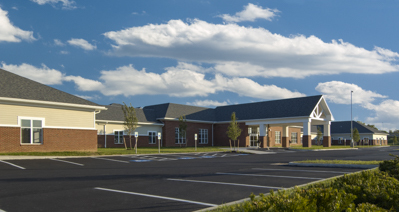 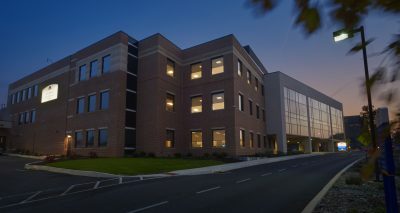 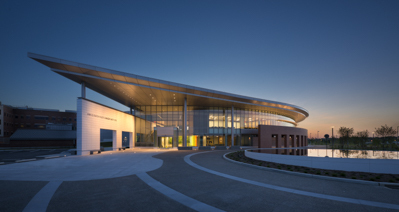 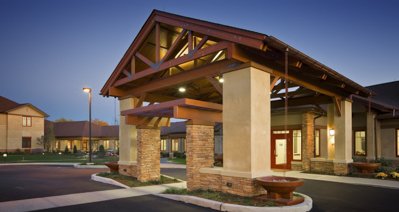 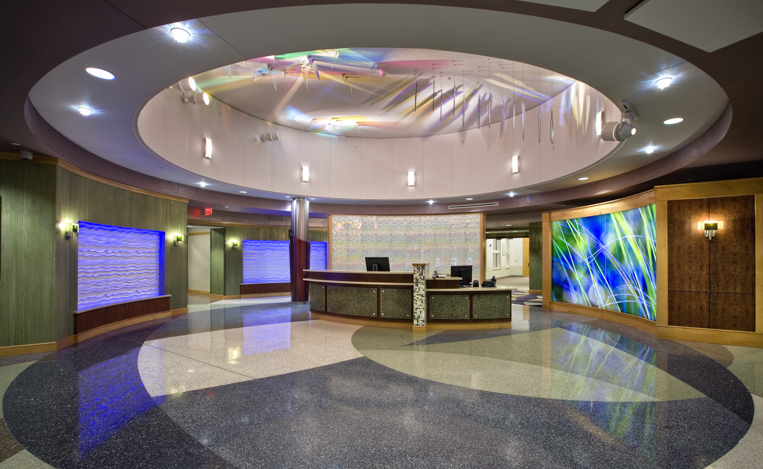 Lancaster General Health Women and Babies Main Entrance - Benchmark Construction Company, Inc. 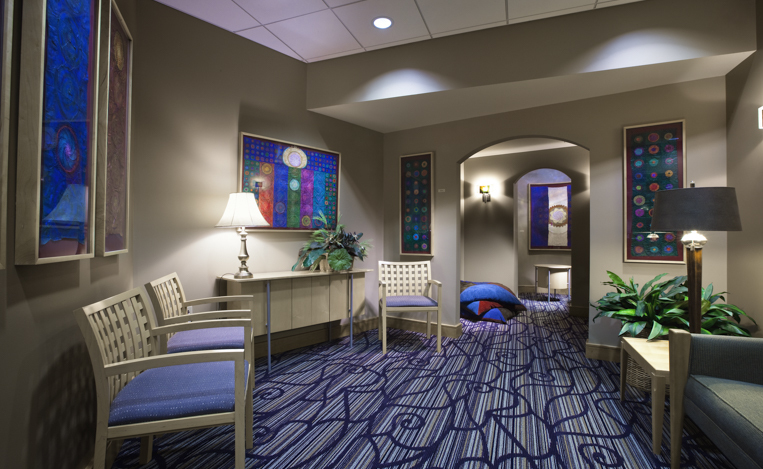 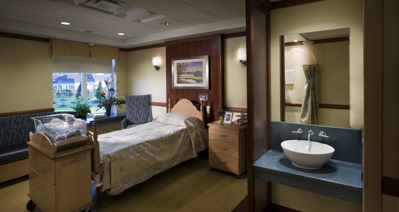 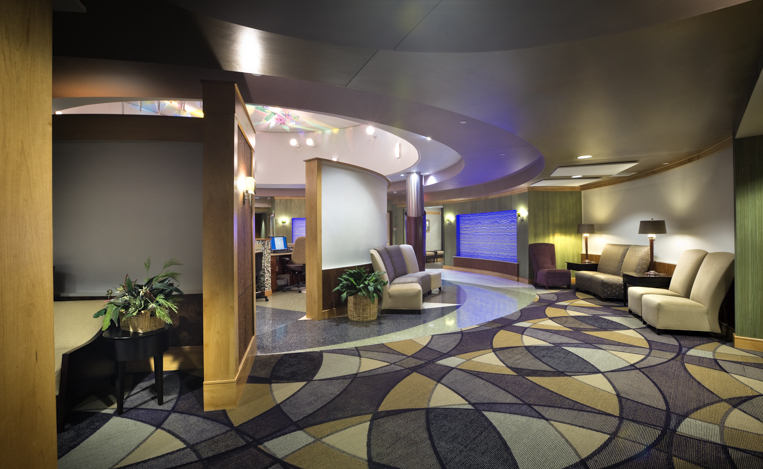 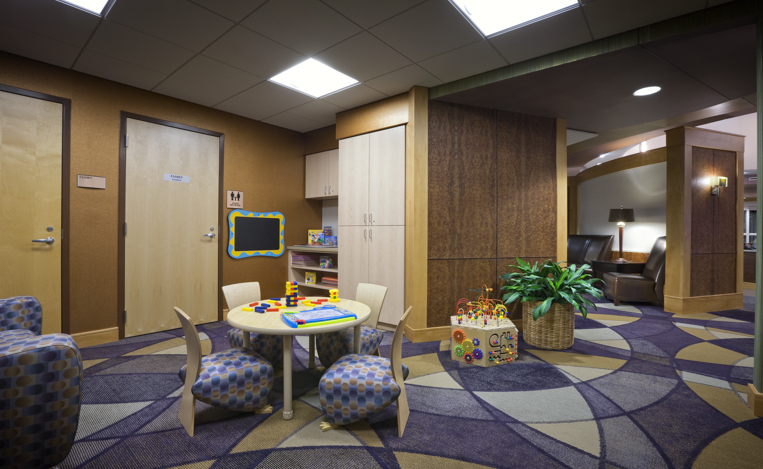 The renovation to the main lobby and corridor at the Women and Babies Hospital was a five-month, 14,492 square foot project broken into six phases. 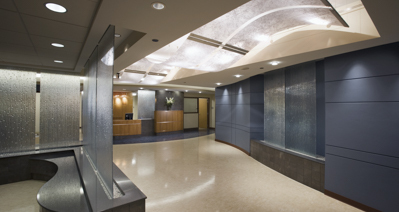 This project featured many unique finishes imported from around the world, such as six different styles of wallpaper from Asia, speciality made glass tiles from Europe and hand crafted art glass from Chicago. 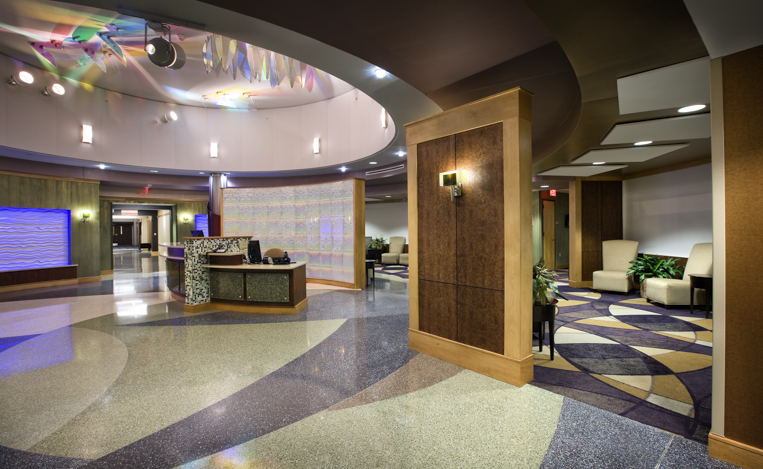 The new entrance features a kids play area, updated corridors, a waiting area and reception desk.